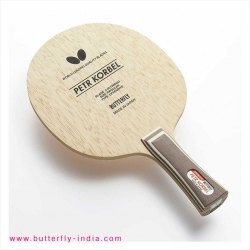 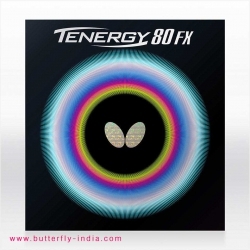 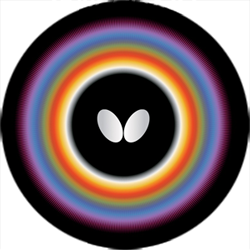 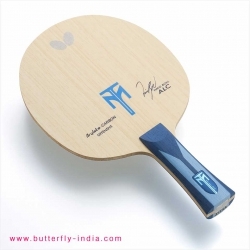 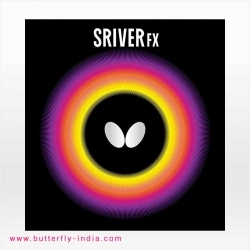 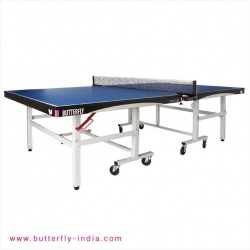 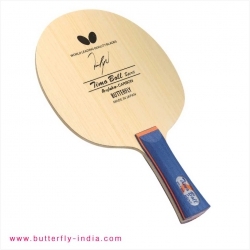 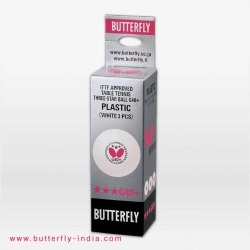 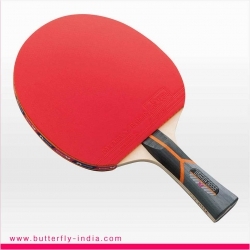 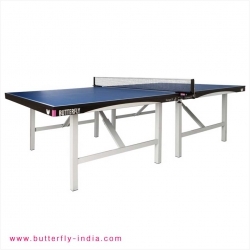 Are you looking for butterfly original products like table tennis Ply / Blades, Bats, Rubbers and Accessories. 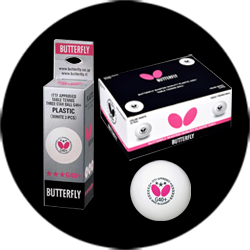 Your search ends here, you will find all your Butterfly equipments here! We are authorised distributor of Butterfly for its all table tennis products range, offering professional table tennis equipments & accessories. 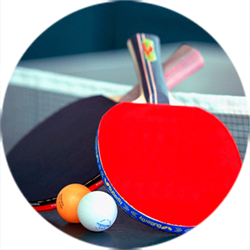 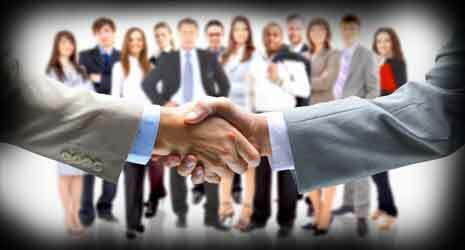 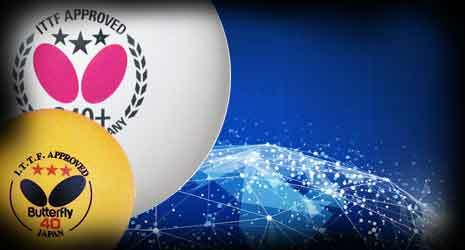 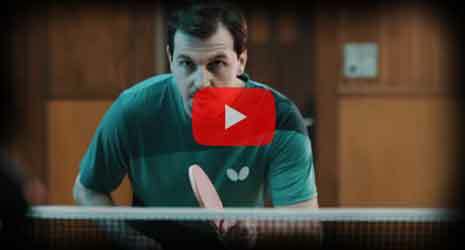 Butterfly Table Tennis is proud to support table tennis teams, clubs, tournaments, coaches, players, and more. 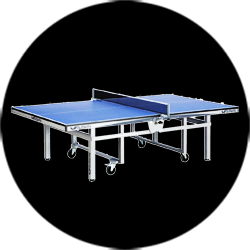 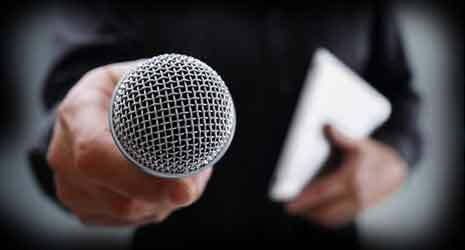 The most important and special task to play any sport, players need to have quality sports equipment and accessories to have fun of the sport. 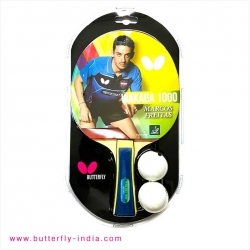 As in the same way when players are playing table tennis table sports they must have quality accessories. 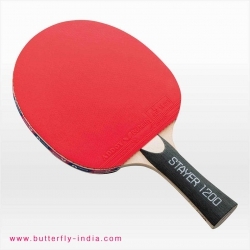 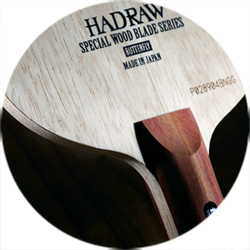 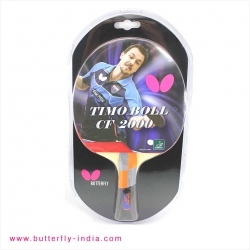 We provide 100% customer satisfaction by the supply of butterfly products like Butterfly Table Tennis Bat, TT Blades, TT Ply, TT Rubbers, Table Tennis Balls, TT Accessories like Cleaners and Bags etc and many more.